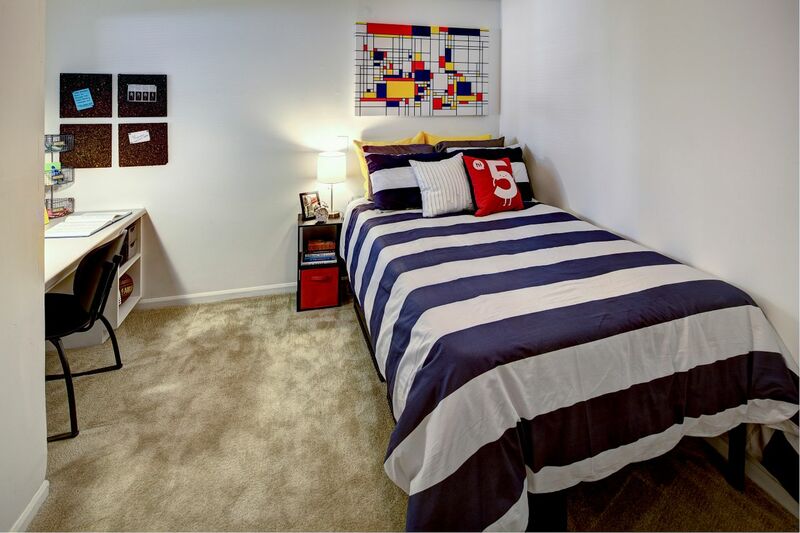 Live at The Armstrong and your student housing is just a five-minute drive from joining the roaring crowds watch a football game at the Tiger Stadium, or seeing the Tigers baseball team win a home run at Alex Box Stadium. Celebrate afterwards with a Smoke Stack burger at Fat Cow Burgers & Salads. When it’s not game day, browse the independent boutiques on Government Street in downtown Baton Rouge, checking out vintage vinyl at Atomic Pop Shop and outfits at Time Warp Boutique. Wander down to Baton Rouge Gallery to take in contemporary art, and enjoy a movie night in the park on a balmy Baton Rouge night. 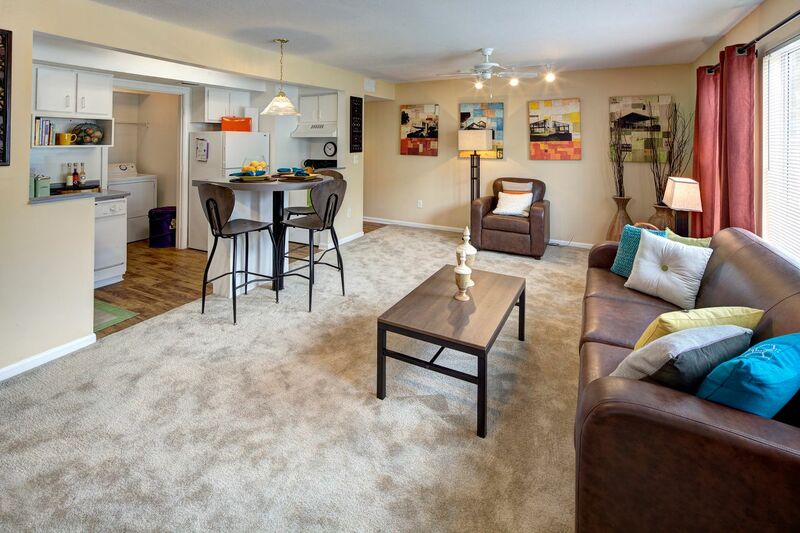 Your new student housing is just 15 minutes to Louisiana State University on the bus route, or keep a car in the designated parking at The Armstrong and get there in just two minutes. On a sunny Louisiana morning, hop on your bike and you’ll have time for a cappuccino at Highland Coffees café before class. If you’re planning a weekend pool party at home, stock up on steaks for the outdoor grills at Winn-Dixie supermarket, less than five minutes by car. Or make the short walk to Akasha Market, stopping for a burger on the cool outdoor patio before you shop. Start your day pumping some iron in the 24-hour fitness center, or round up some friends and challenge them to a game on the tennis or basketball courts. Afterwards, head back to your apartment to shower in the modern shared bathroom, and grab some breakfast in the stylish kitchen. Head out through the lush landscaped grounds, greeting the friendly on-site management on your way. You’re so close to LSU that you can come home between classes to fix a snack and hit the iMac computers in the Academic Success Center. When you’ve finished your assignment, print it out to read through at your desk to make sure it’s A-grade material. 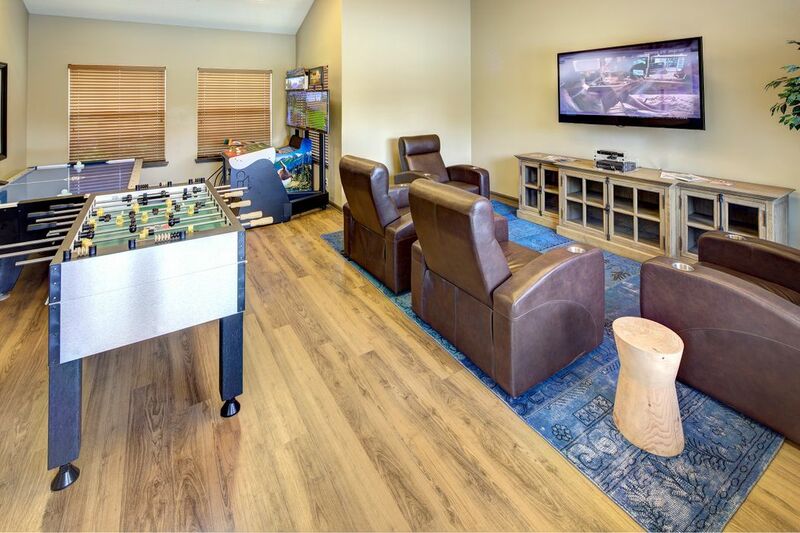 If you’re not in a rush to get back to college, take some downtime watching cable TV in the living area, or challenge your housemates to a game of foosball or air hockey in the recreation center before ducking back out. We couldn't find a room that matches your preferencesView all Private Room in The Armstrong.